Description: Take to the ice as a bear takes to a stream full of delicious salmon! Skate and slapshot your way to victory with one of the Bears jerseys! 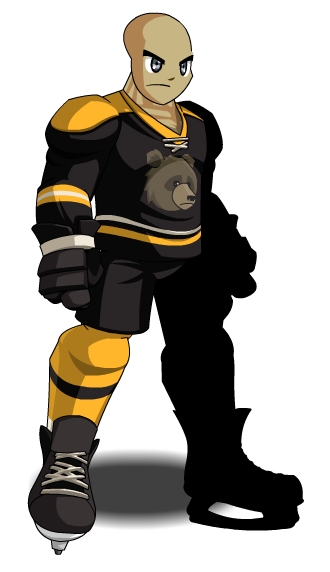 This item is a parody of Boston Bruins. Thanks to Kelvin8471, L0re and OmfgRly, Tendou no Mazo and Xia.